Oh noes!!! 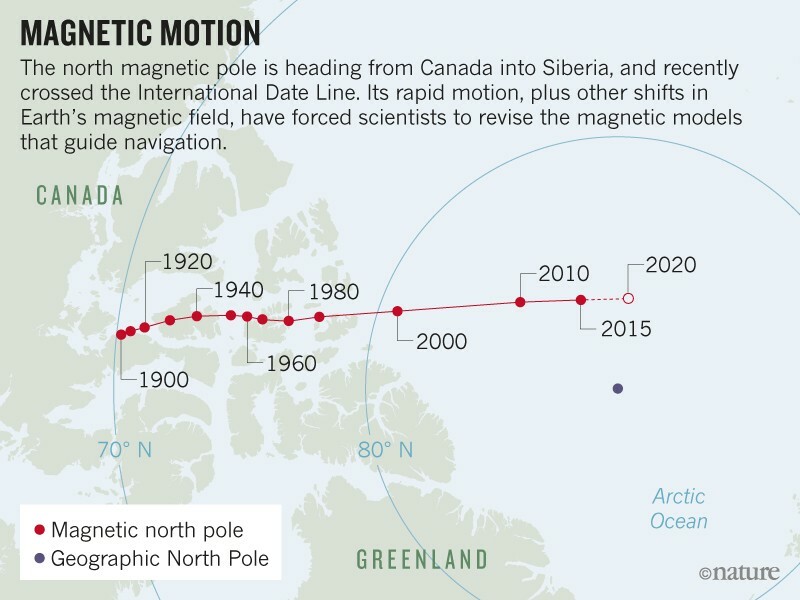 Government Shutdown Imperil’s Earth’s Magnetic Field!! !